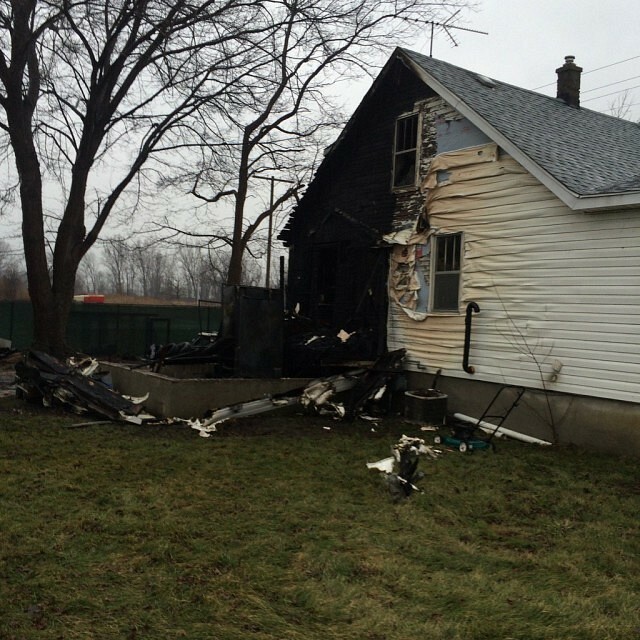 A space heater gets the blame for a fire in Leamington. It broke out in the early morning hours in the 200 block of County Road 31. Damage is set at 170,000.